Pfc. 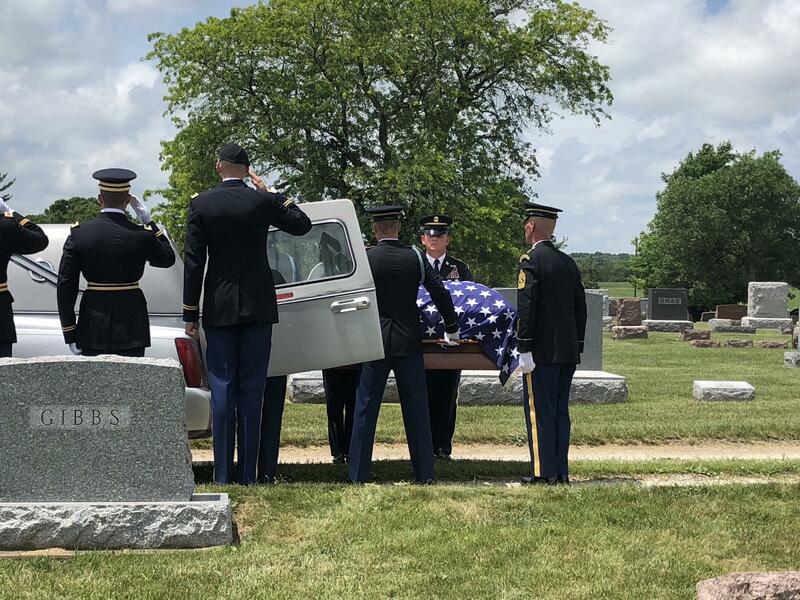 John Walker was laid to rest in his hometown of Morning Sun, Iowa, nearly 74 years after he first went missing. 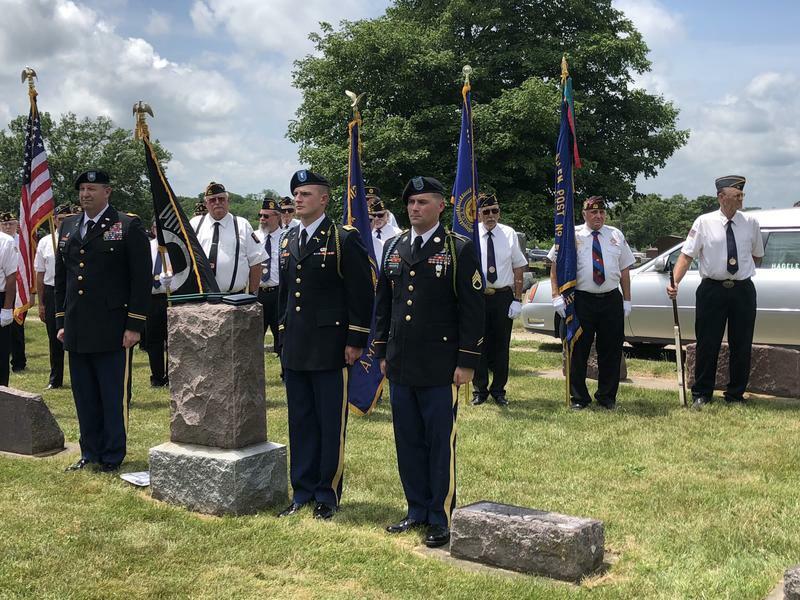 Dozens of service members and veterans attended the ceremony. A servicemember stood guard throughout the entire ceremony. A sign welcoming Pfc. John Walker home. Pfc. John Walker's family accepts his awards. Chaplain 2nd Lt. Lucas Murphy presided over the ceremony. Flags lined the entrance to the Elmwood Cemetery in Morning Sun, Iowa. Pfc. John Walker's brother Robert hopes DNA analysis will help recover more lost service members. 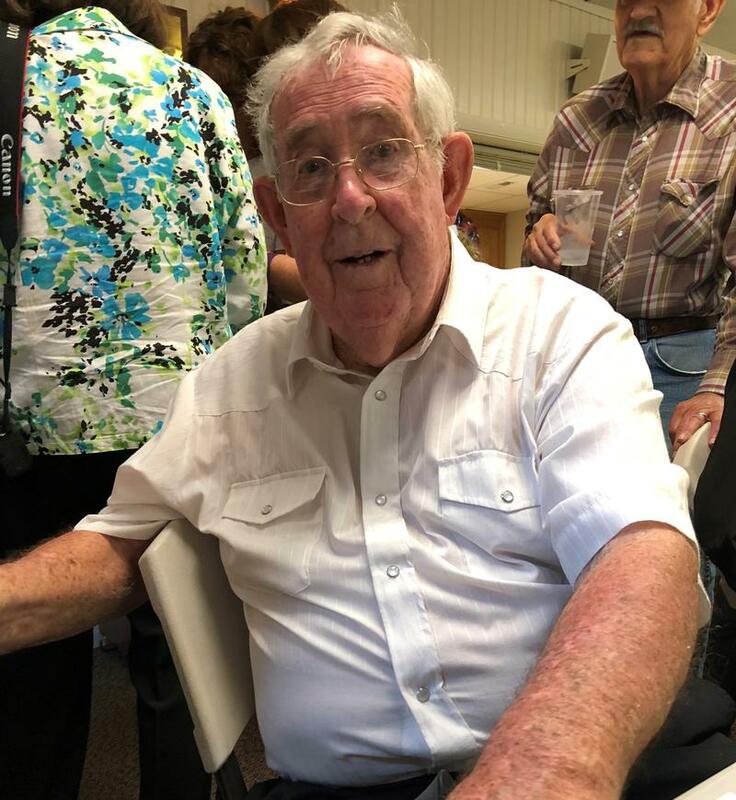 What seems like a lifetime after Army Private First Class John Walker left to enlist in March 1944, he returned home to Morning Sun, Iowa. 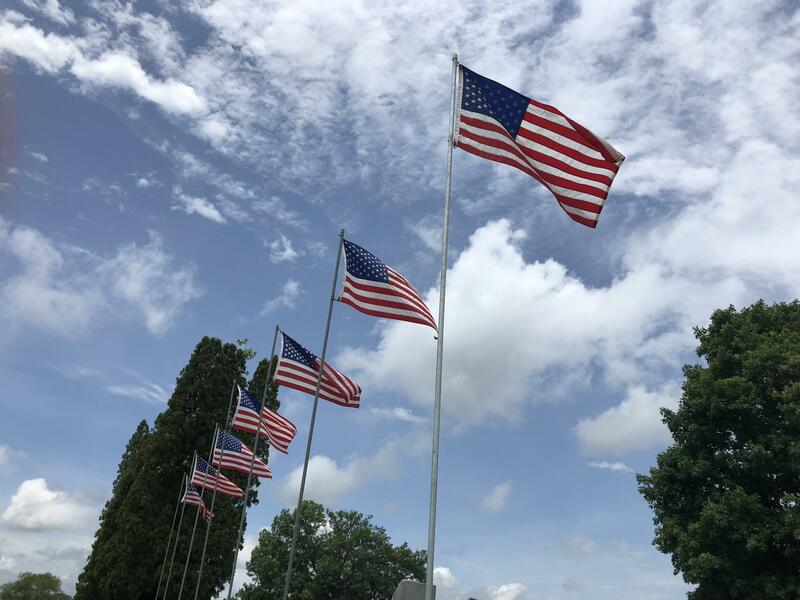 American flags lined the streets of the city, which sits 77 miles southeast of Cedar Rapids, and is home to 814 people. 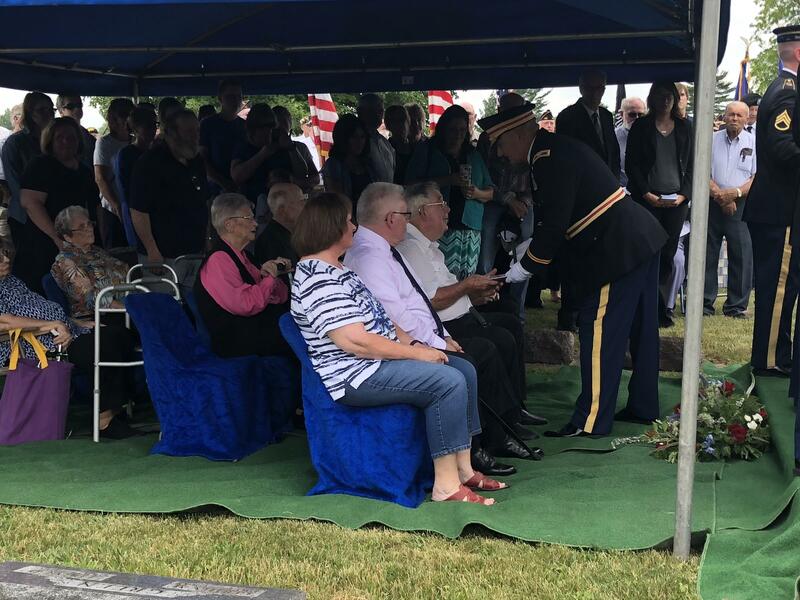 Dozens of people were on hand at the graveside service at the Elmwood Cemetery. Walker's extended family came in from Texas, Missouri and elsewhere in Iowa. There were friends of friends and other city residents. 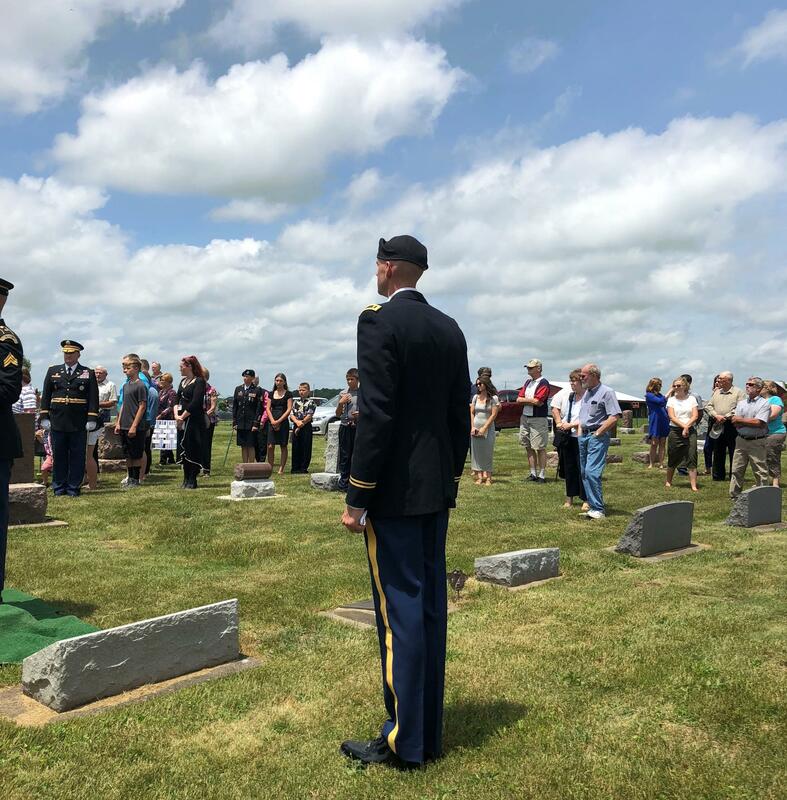 The Quad Cities Patriot Guard escorted the funeral procession on motorcycles, members of the local American Legion chapter stood in attention at the graveside, and Iowa National Guard servicemembers served as pallbearers and performed a three-volley salute. 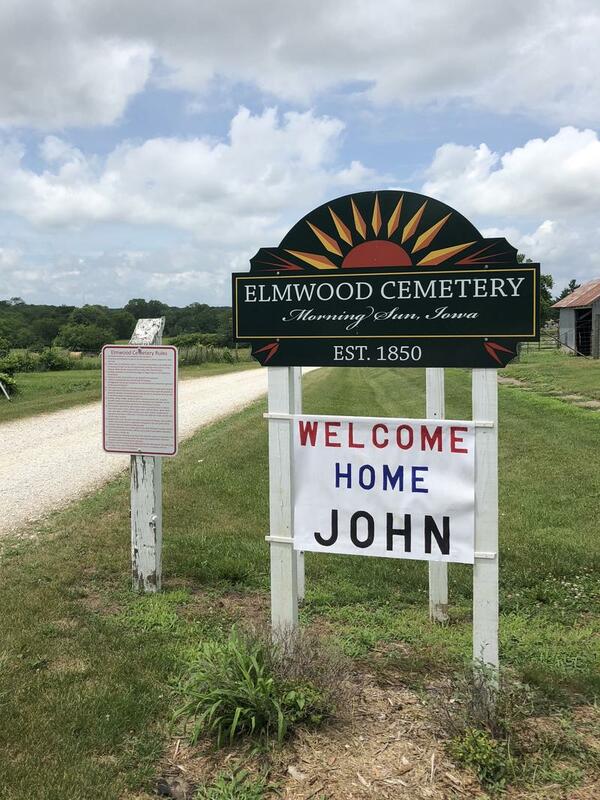 A sign at the entrance to the cemetery read simply "Welcome Home John". John Walker's brother Robert made the trip with his family from his home near Dallas, Texas. He said his brother was a "typical Iowa farm boy". Pfc. John Walker of Morning Sun, Iowa. "We worked the farm all day long. Saturday we went to town and did things. Played ball in the afternoon with the neighbor kids, things like that," Robert Walker said. Pfc. 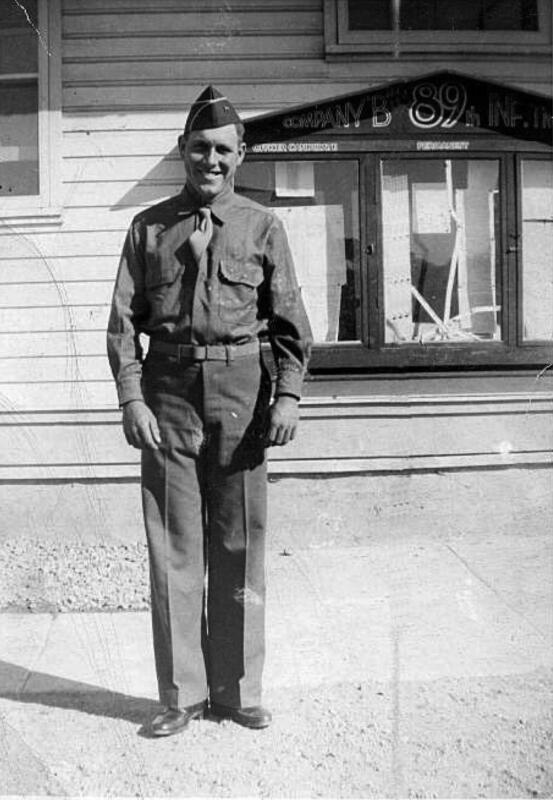 John Walker went missing during a battle near Schönthal, Germany in the Hürtgen Forest on Nov. 24, 1944. The military officially declared him dead on Nov. 25, 1945. He was 20 years old. His remains were later discovered by a German resident and recovered by the American Graves Registration Service in 1948, but could not be positively identified. Instead the remains were labeled X-7980 Neuville and interred at the Ardennes American Cemetery in Neuville, Belgium. The soldier's remains could not be positively identified until military researchers began using DNA analysis to confirm the match in 2017. Robert Walker said he's thankful for the technology that made his brother's discovery possible. “It's a good feeling to know that he's home. It really is. 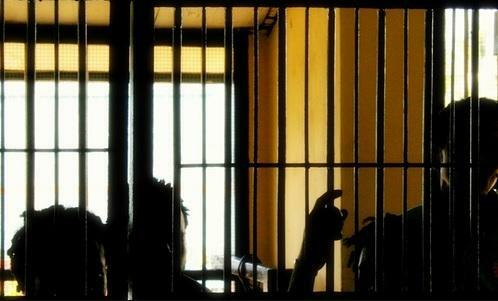 It’s something which you never expect to have happen after this long," Walker said. And he said he hopes DNA analysis helps bring more service members home. 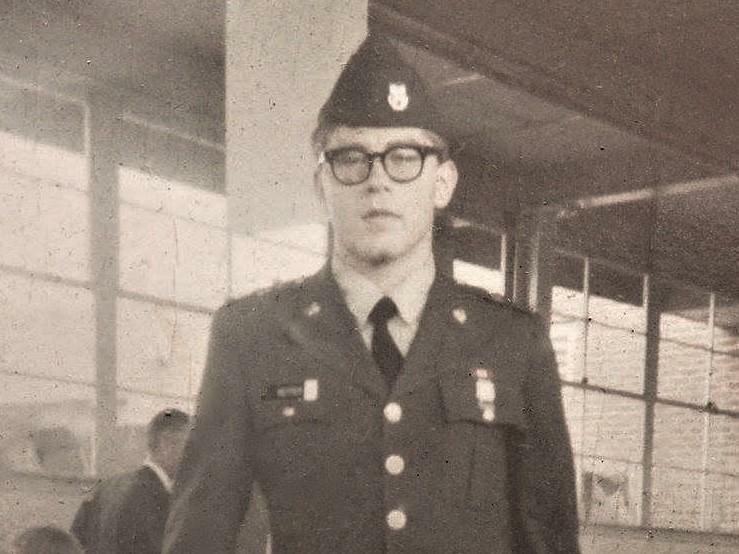 DNA analysis also helped identify the remains of Korean War soldier Army Sgt. Donald Baker. 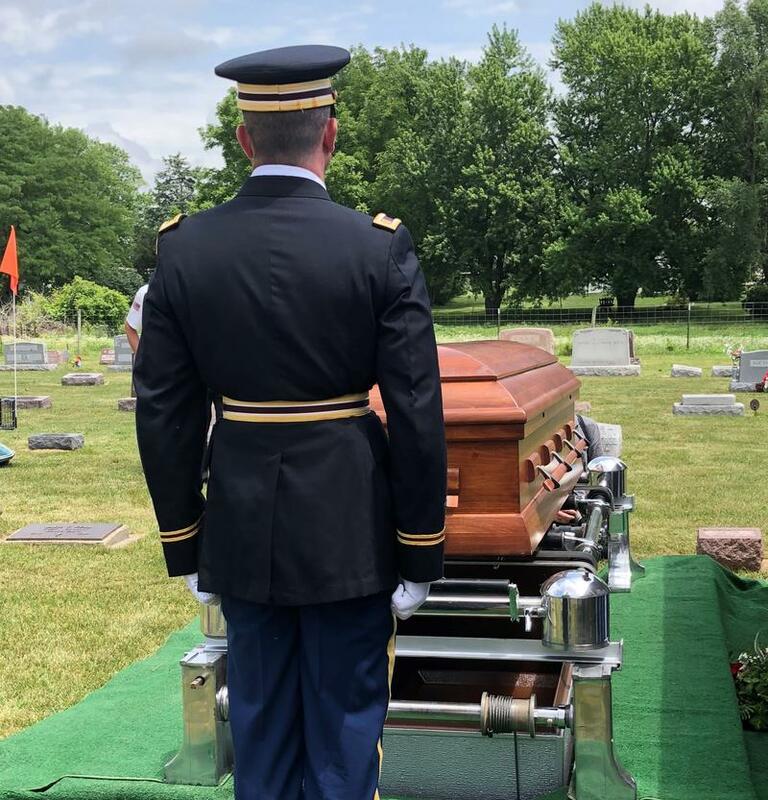 Originally from Thornton, Arkansas, he was returned to his family in Iowa and buried in Cedar Rapids on Tuesday with full military honors. 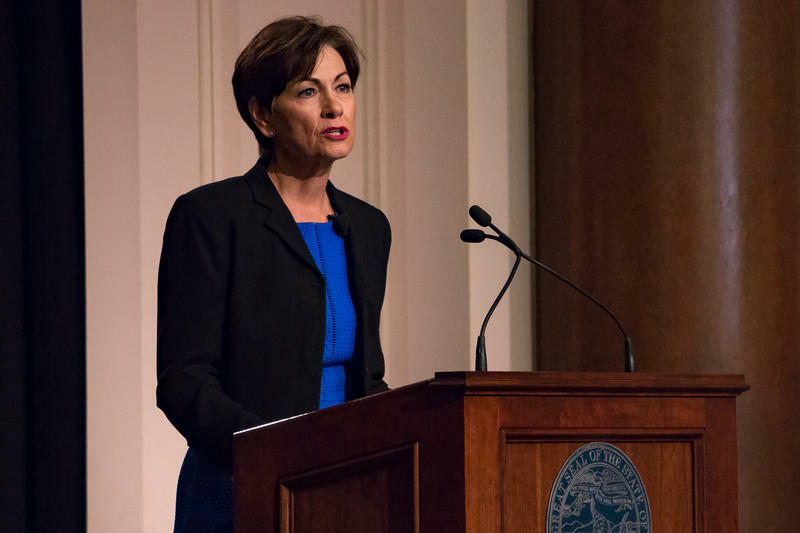 Iowa’s governor and senior U.S. Senator are joining the chorus of conservatives criticizing President Trump’s policy of separating migrant families at the border. 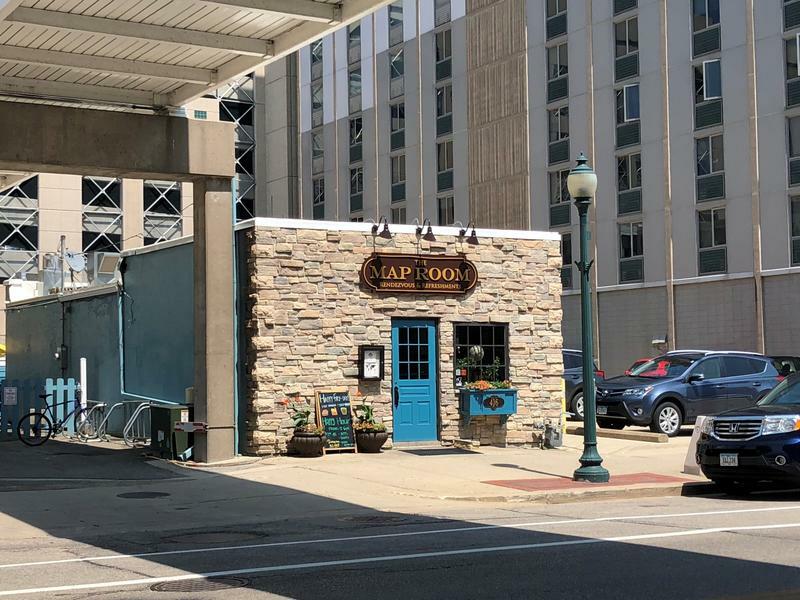 A pilot program in four Iowa counties that aims to make the pretrial bond system fairer for all defendants will continue through the end of the year because of a veto by Republican Gov. 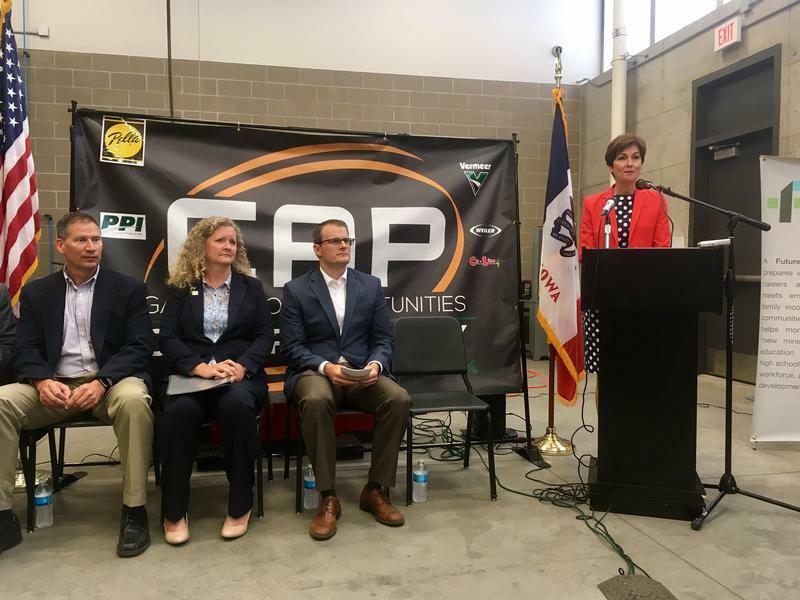 Kim Reynolds. But a new, shorter timeline limits research efforts around the program.